Thirsty much? 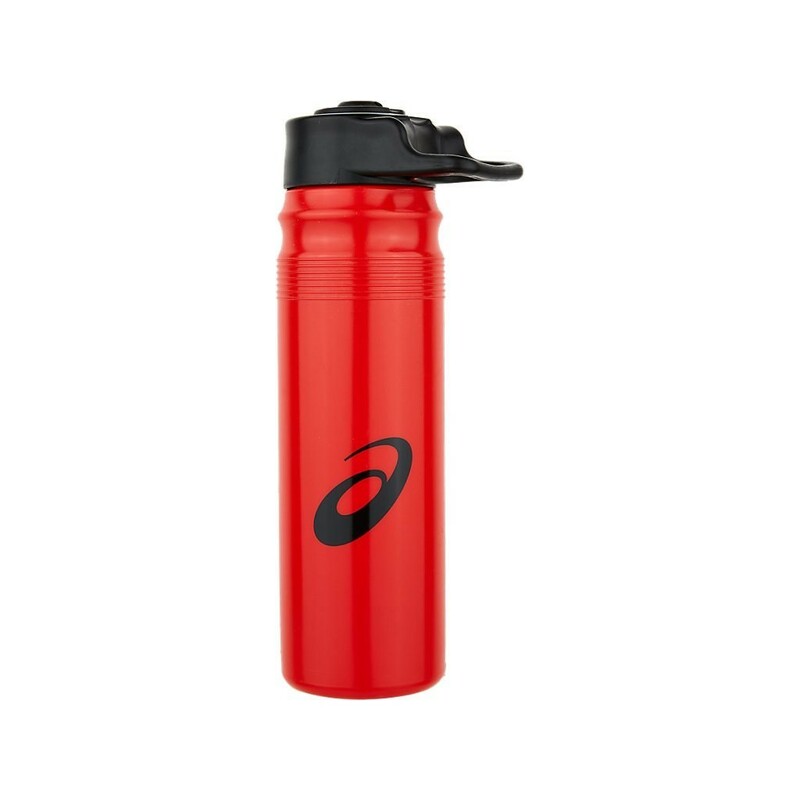 The Asics Team water bottle is a must-have for an active lifestyle, whether you’re hitting the gym, hiking the great outdoors, road tripping or chillaxing in the sunshine. When you work up a sweat, it’s critical to stay hydrated. 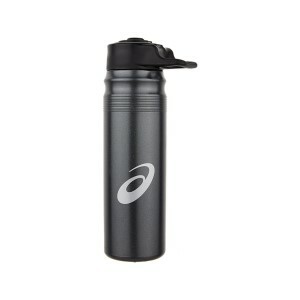 With an 800ml capacity, this everyday essential will quench your thirst so you can get back to doing what you love. 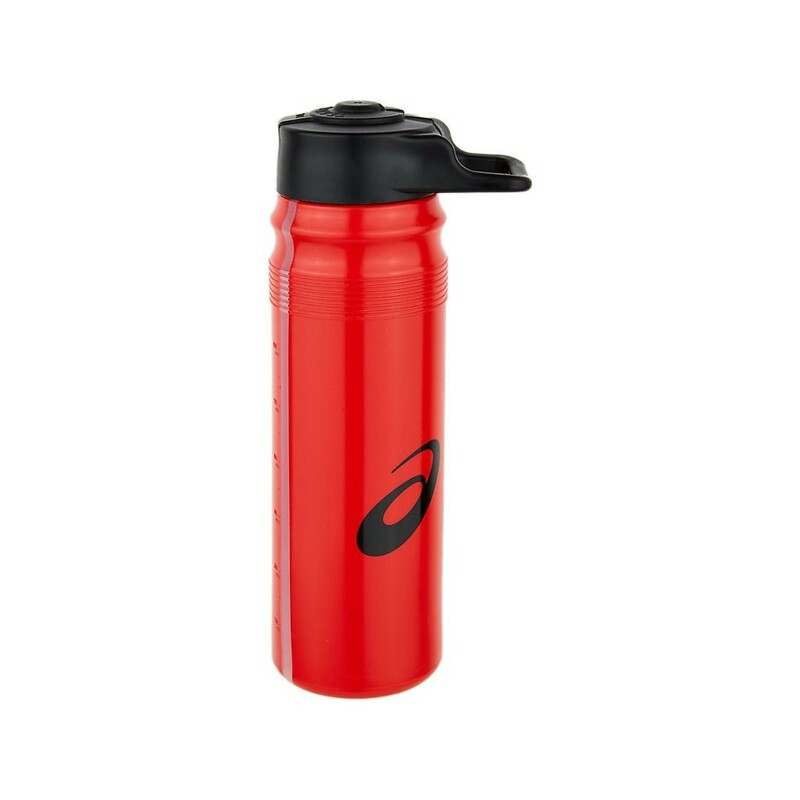 The squeeze jet-style mouthpiece is perfect for on the go hydration and ensures every drop hits its target for reduced spillage and no fuss. It comes in your choice of colours to suit your mood when you're sweating up a storm.